Whether you are visiting us as an existing resident or you are thinking of making a new life here, or just browsing, we hope that you find what you are looking for and also trust that you will enjoy learning about the Parish and what it has to offer. 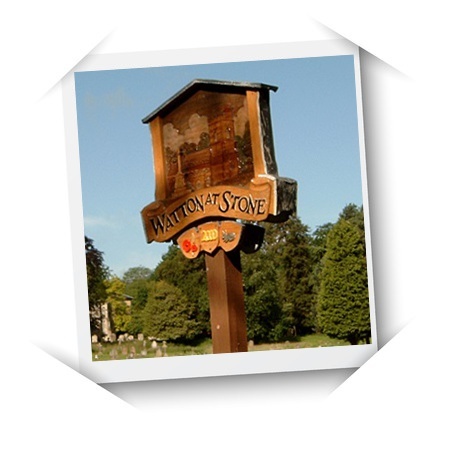 The objective of this site, which is controlled and managed by the Parish Council, is to give you a comprehensive overview of the Parish and help you find detailed information on the various aspects of village life within Watton-at-Stone. The village of Watton-at-Stone is centred around the High Street and has a by-pass on its eastern side and a railway station on its western boundary. 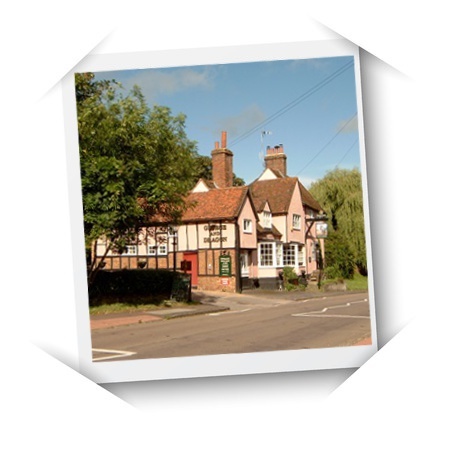 In addition to the 2 pubs, the Post Office and small retail businesses in the High Street, and the local school and Doctors’ Surgery, the village has much to offer people of all ages in terms of leisure activities and quality of life. The rural Parish of Watton-at-Stone comprises an area of approximately 3500 acres and nestles in the rolling countryside of the River Beane Valley in Hertfordshire approximately halfway between Hertford (our county town) and the larger town of Stevenage. The boundary of our Parish extends well beyond the village of Watton-at-Stone itself and also encompasses the hamlet of Whempstead. In the main, the rest of the Parish is home to a number of working farms and large areas of associated farmland. As you can see from the various parts of this site, parishioners have the opportunity to take advantage of a wide range of sporting, recreational and social activities together with excellent services associated with healthcare and education. Note: Whilst we have used the best endeavours to ensure the content and information on this website is accurate, no legal liability is accepted by either the Parish Council or its individual members.